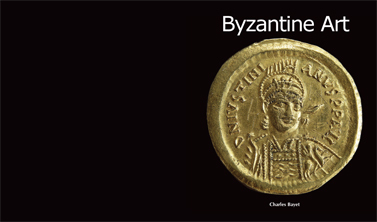 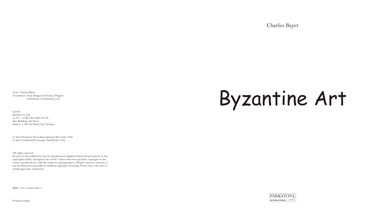 For more than a millennium, from its creation in 330 CE until its fall in 1453, the Byzantine Empire was a cradle of artistic effervescence that is only beginning to be rediscovered. 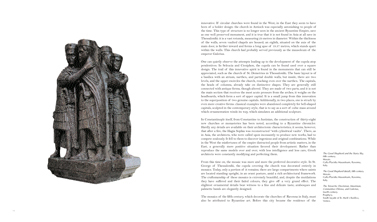 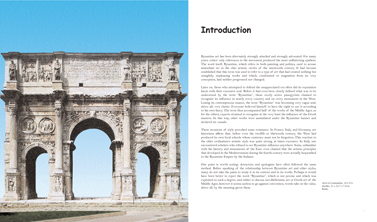 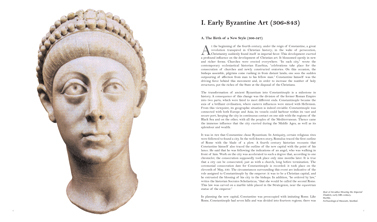 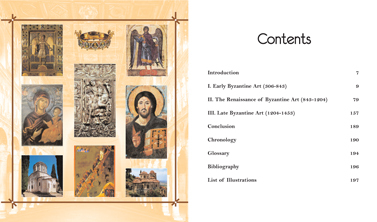 Endowed with the rich heritage of Roman, Eastern, and Christian cultures, Byzantine artists developed an architectural and pictorial tradition, marked by symbolism, whose influence extended far beyond the borders of the Empire. 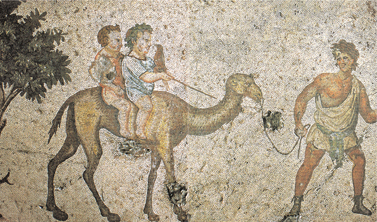 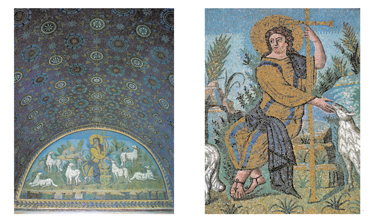 Today, Italy, North Africa, and the Near East preserve the vestiges of this sophisticated artistic tradition, with all of its mystical and luminous beauty. 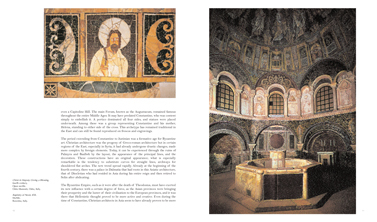 The magnificence of the palaces, churches, paintings, enamels, ceramics, and mosaics from this civilisation guarantees Byzantine art’s powerful influence and timelessness.